Beautiful landscaping improves the value of a home, and makes it truly enjoyable to walk through the door every day. 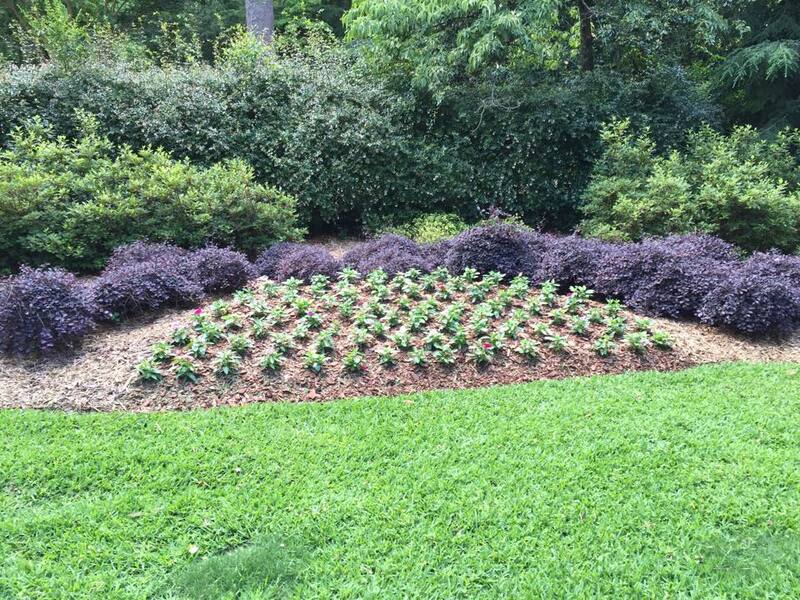 If you’re looking for a landscaper in Lawrenceville, Suwanee, Dacula, Duluth GA, Loganville, or some other city local to the Atlanta Metro area, you’ll learn quickly that it’s not hard to find a landscaper. Anyone with a lawnmower and a truck these days considers themselves a landscaper. However, most are truly not landscapers– they’re “lawn mowers’ and there’s a difference. A Master Landscaper knows design, has skill and expertise in landscaping, and is educated. Rene Rocamora and his team of professionals at Unlimited Lawn Service are just such people. They are professionals in design. They own sophisticated landscaping equipment. They can take care of your whole yard, from hardscapes, retaining walls, plants, lawn– there’s not anything landscape wise they don’t do. Trust people who really knows landscaping. The Unlimited Lawn Service team are your professionals.